If you’ve been planning to travel, such as from Nashville to Miami, you may be trying to figure out the logistics of making this trip a success. 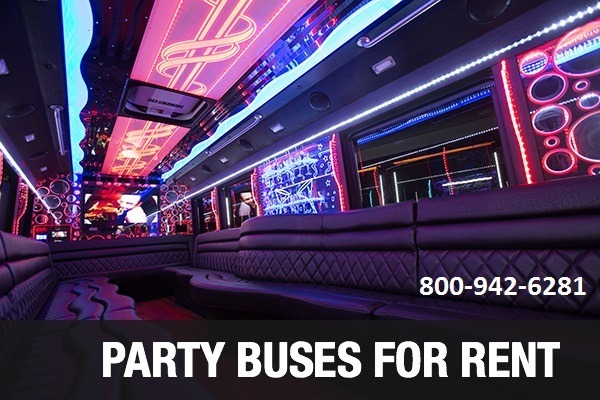 When you’re traveling with a group larger than 5 or 7, for example, you should consider a Miami bus rental for your transportation needs. No matter where you live, whether it’s in Miami or Nashville, hiring a bus company can provide the best experience for you and everyone on your trip. How does a Nashville bus rental make a difference? You may be traveling with a bunch of college friends. Maybe you’re making this trip with family. Or perhaps it’s a business trip and you’re taking 10 or more team members along with you. Whatever the case may be, a bus makes all the difference in the world because it keeps everyone together. No one has to be focused on the road because the experienced and safe driver will be taking care of that for you. Nationwide Chauffeured Services makes sure it hires only the safest drivers and conduct regular evaluations and inspections to ensure every trip is as safe as can be. When everyone rides together, they can forge even stronger bonds. That could be great for your business. With knowledgeable drivers, you can also learn a great deal about your own home city, whether it’s Miami, Nashville, or anywhere in between. You can also enjoy personal TV screens and a DVD player on board for your own entertainment.